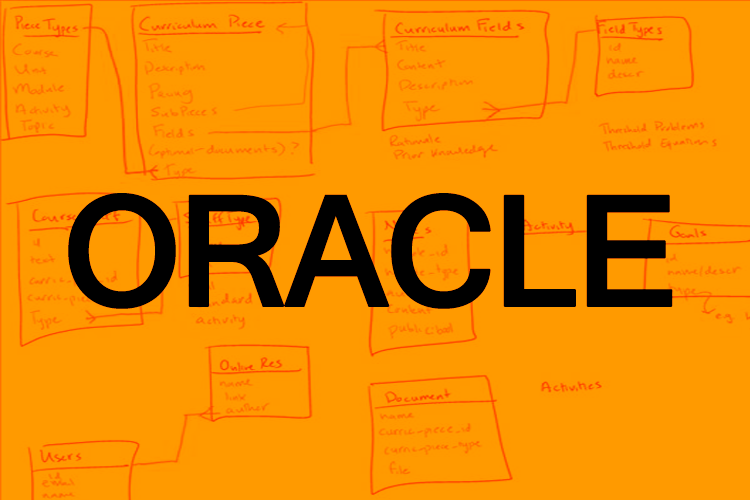 Oracle is made up of a set of processes running in your operating system. These processes manage how data is stored and how it is accessed. Oracle is a program that is running in the background, maintaining your data for you and figuring out where it should go on your hard drive. Enable and Disable a Constraint?